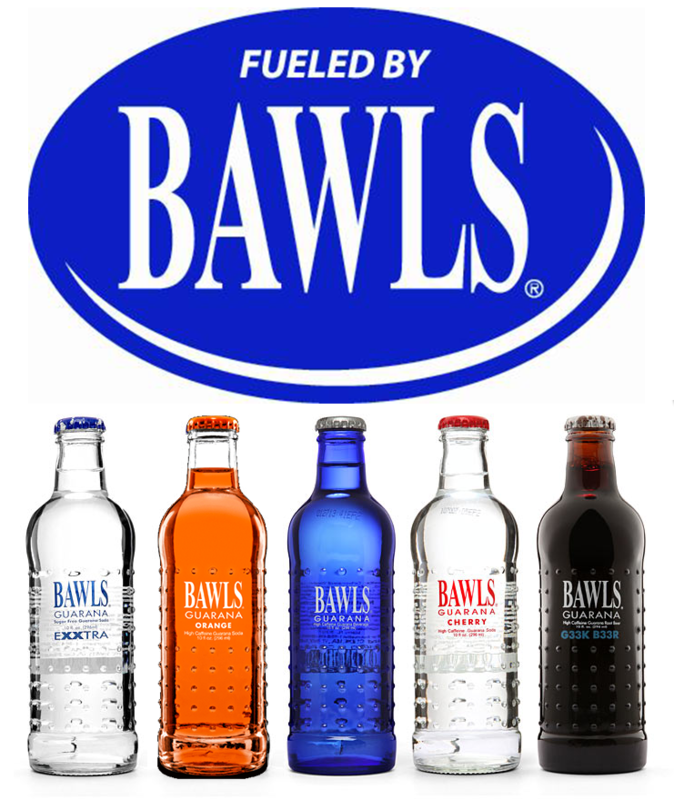 Yes, it’s true… BAWLS IS BACK!!! 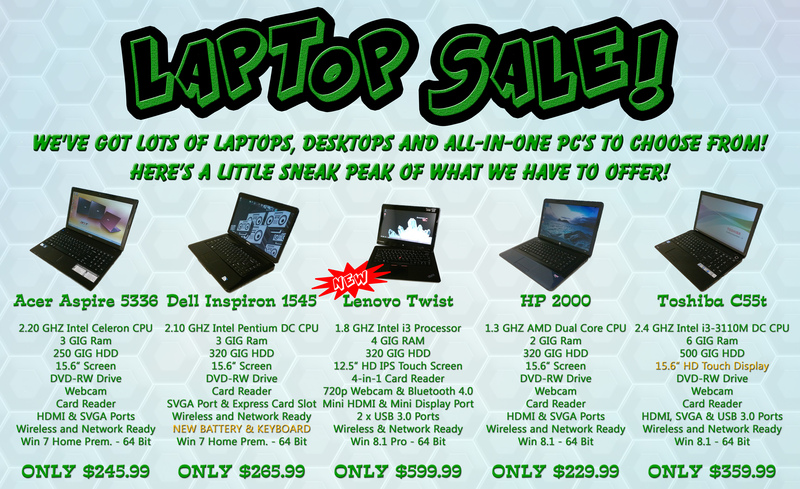 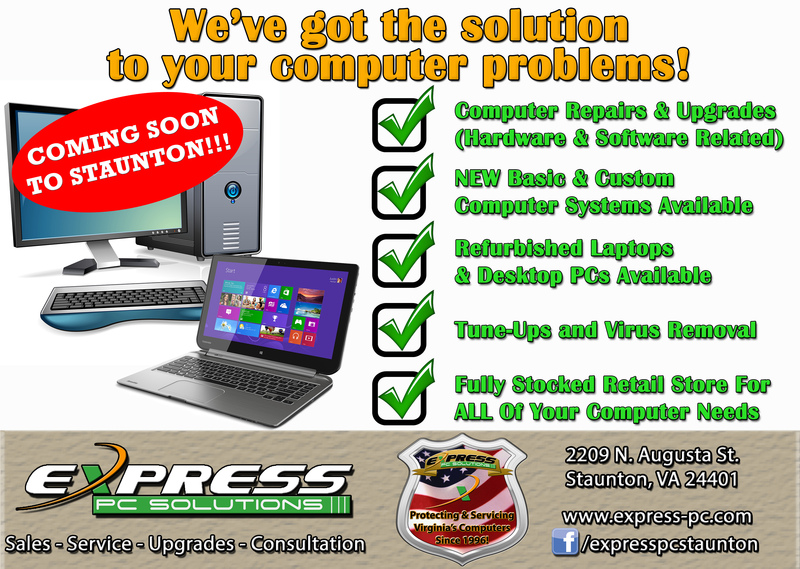 Next story Check Out Our New & Refurbished Laptops, Desktops & Accessories! 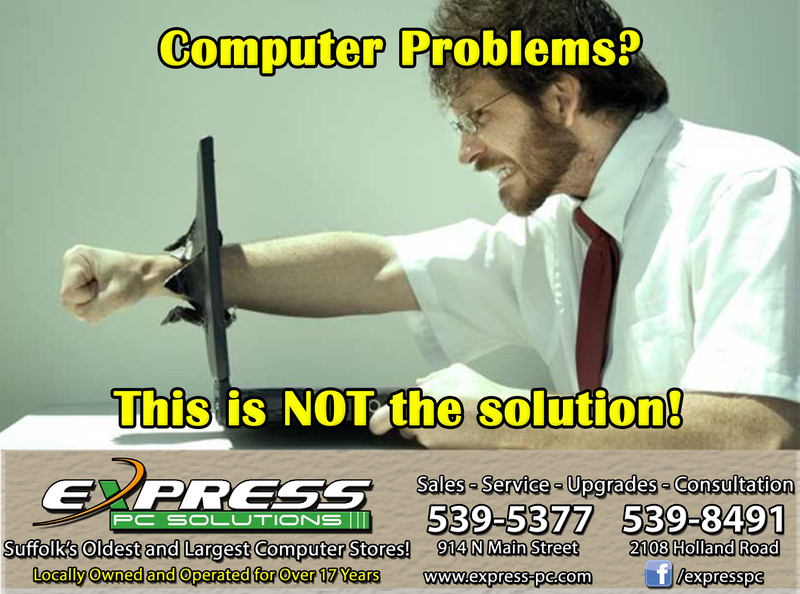 Previous story Gift Certificates Now Available!